Aladdin - The new BI-FLEX M7 (70W) is the cinematographer’s dream come true. A small, lightweight and powerful LED light, built with Aladdin's new micro LEDs. The Micro LED Technology enables Aladdin to build a 1x1 panel with 70w instead of 50w. 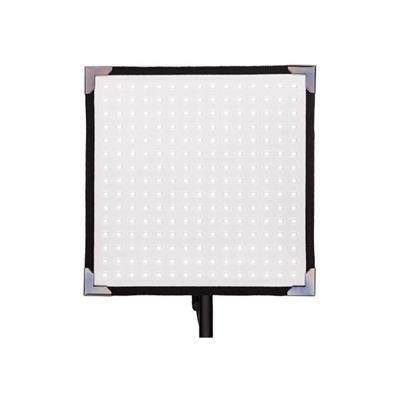 The 70W BI-FLEX M7 is a 1’x1’(30x30cm) LED Panel. Its sleek, lightweight design makes this gadget perfect for mobile lighting or studio applications. 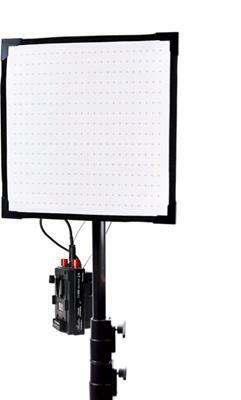 With the x-bender you will be able to mount the LED panel on a light stand with a 16mm (5/8) stud. 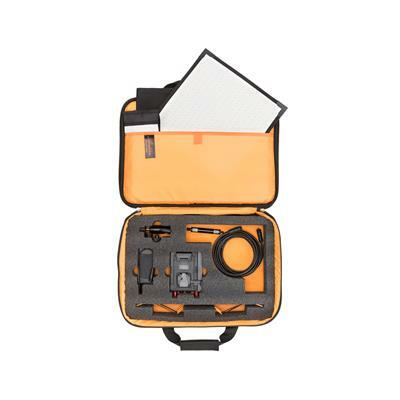 The foldable and lightweight design of the x-bender ensures it will travel light and easy, inside your travel gear. You can mount a diffusor to the x-bender for a softer light. The Dimmer is Universal up to 70W and runs from main power supply or battery. You can use different sizes of panels with the same dimmer. The two control knobs on the dimmer give you full control over color temperature and intensity. 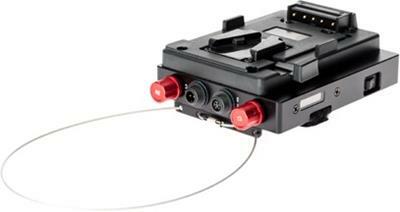 With the optional DMX module that can be attached to the dimmer, you are ready for a remote application. With this module it will be easy to control the color and intensity of the LED light true your 512 DMX protocol.